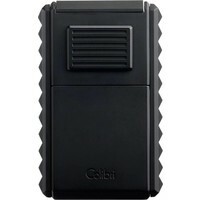 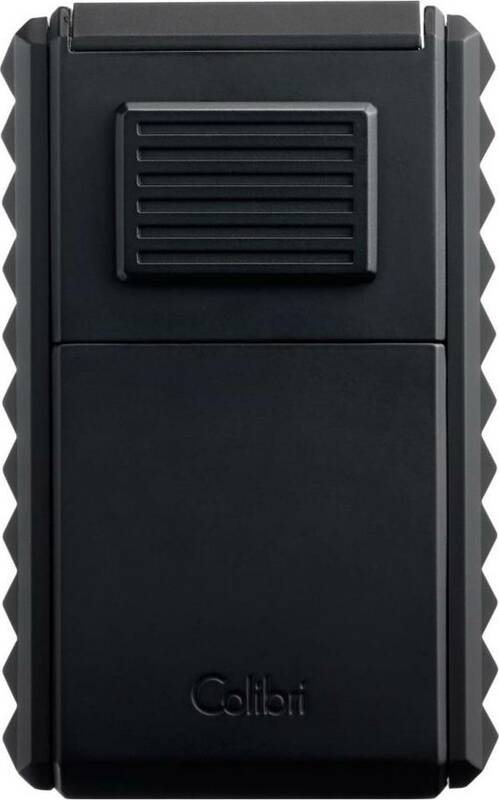 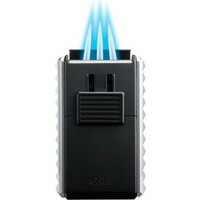 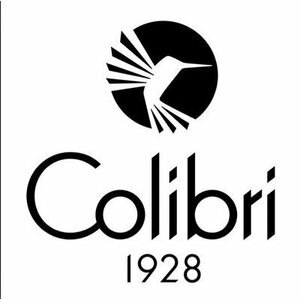 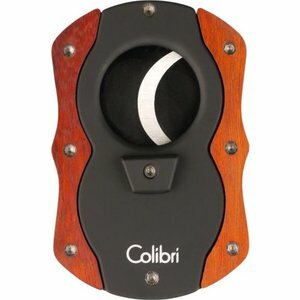 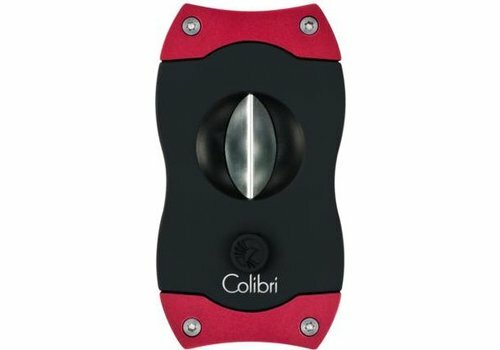 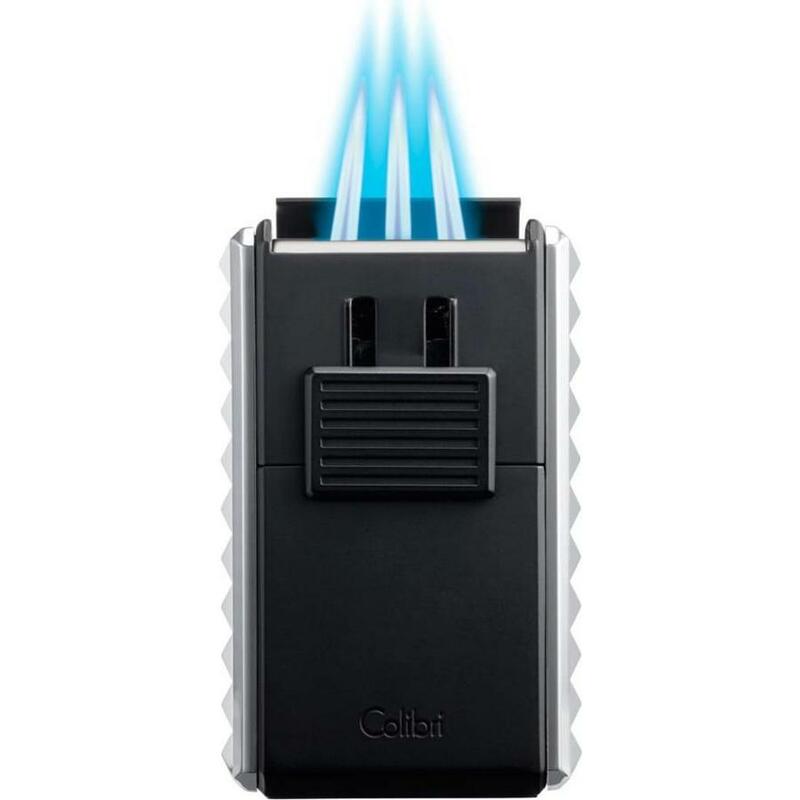 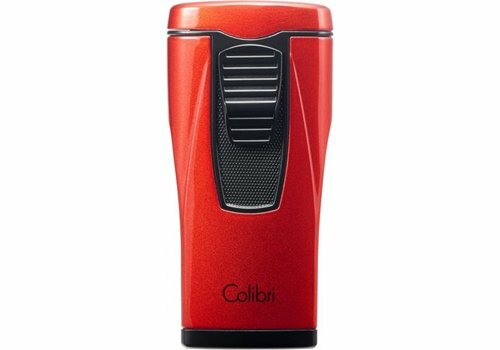 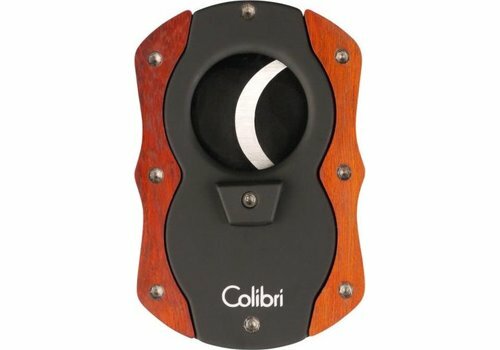 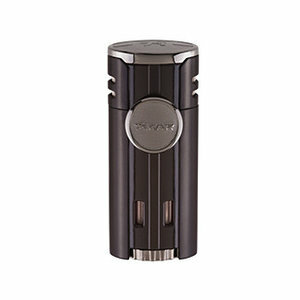 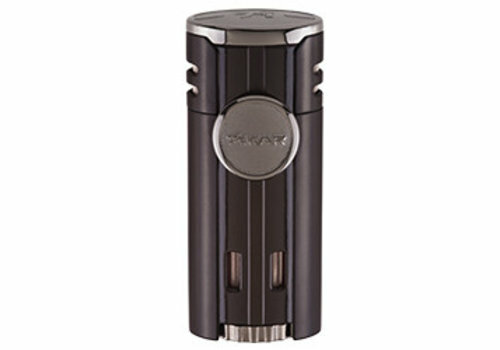 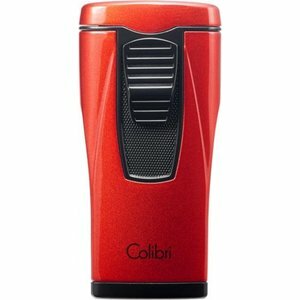 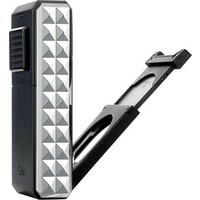 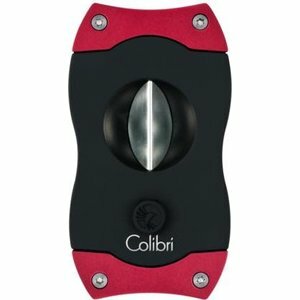 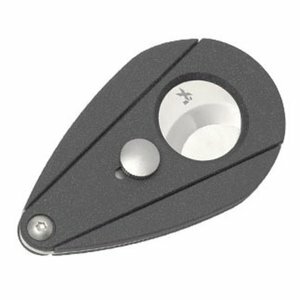 This cigar lighter, which combines unusual design and perfect function, is another highlight from Colibri. 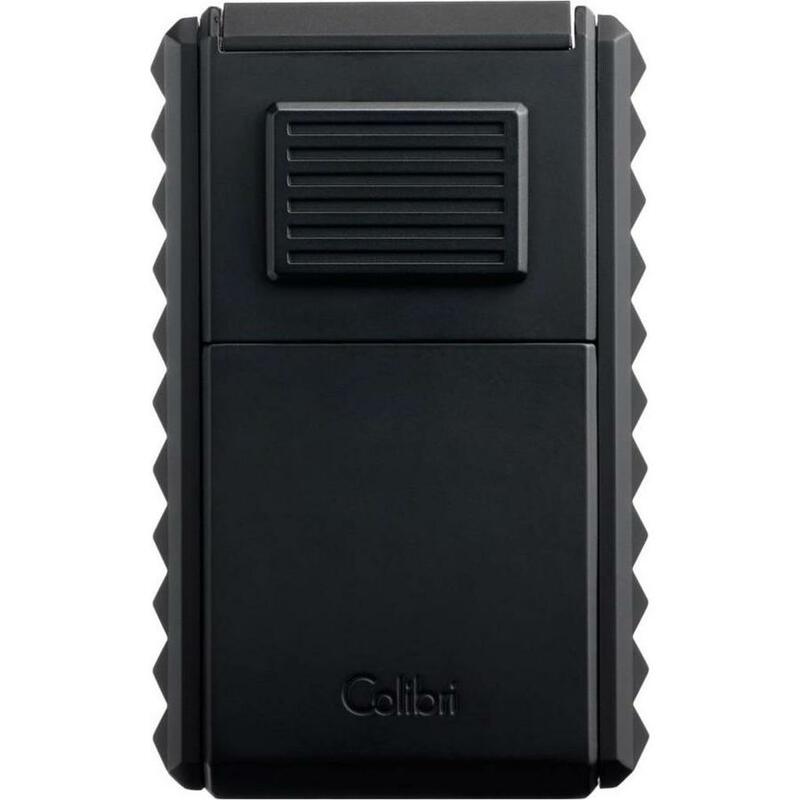 This cigar lighter, which combines unusual design and perfect function, is another highlight from Colibri. 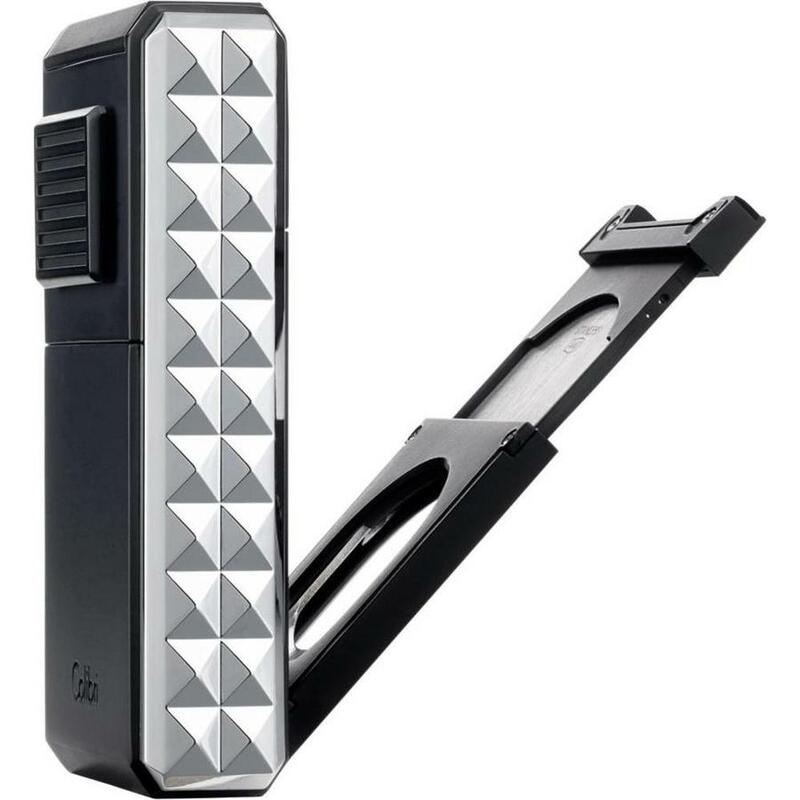 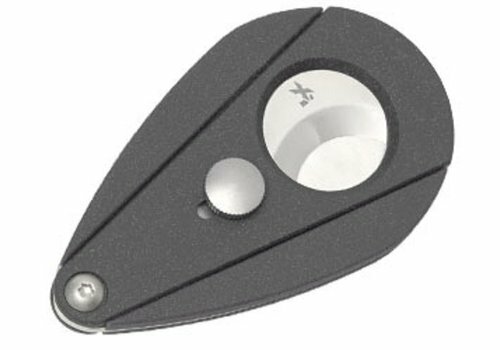 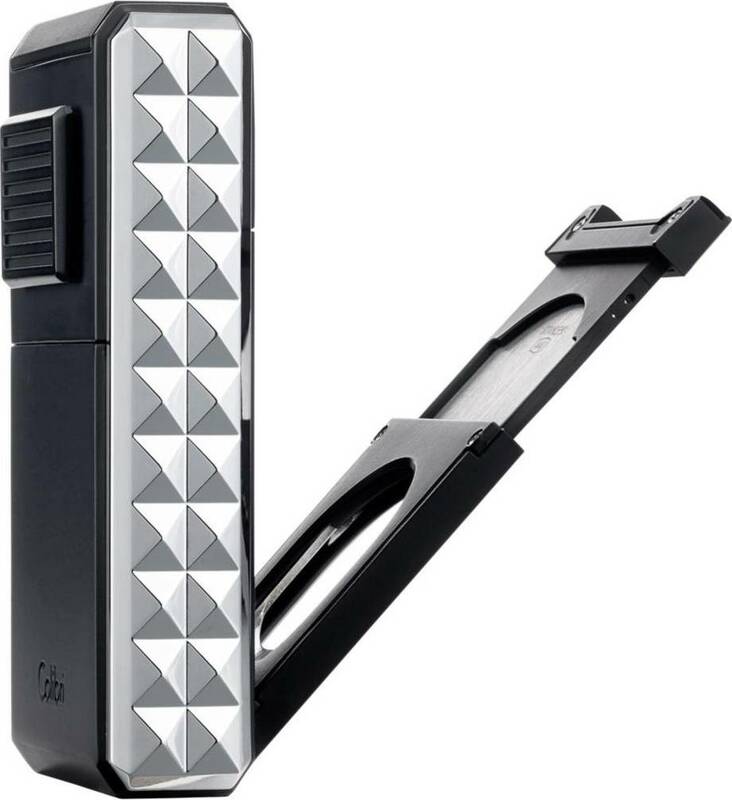 This 3-pack jet lighter, with its easy-to-read blue level gauge, is windproof and has a fold-out cutter with a stainless-steel double blade that cuts professional cigars up to 24mm in diameter.